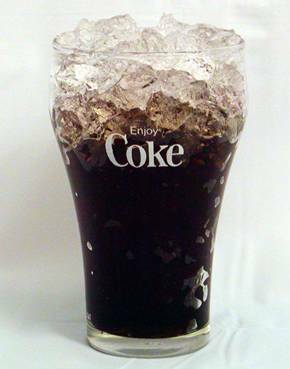 Water Or Coke – Incredible!!!!! Can you believe this….? Very interesting!!! 79% and one is 50% less likely to developbladder cancer. 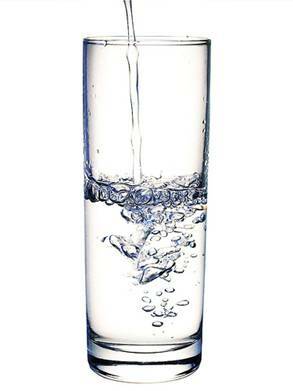 Are you drinking the amount of water you should drink every day? #3. To clean a toilet: Pour a can of Coca-Cola into the toilet bowl and let the ‘real thing’ sit for one hour, then flush clean. Empty a can of Coke into the load of greasy clothes, add detergent, and run through a regular cycle. The Coca-Cola will help loosen grease stains. It will also clean road haze from your windshield. Now the question is, would you like aglass of water? Send this helpful info on to your friends.